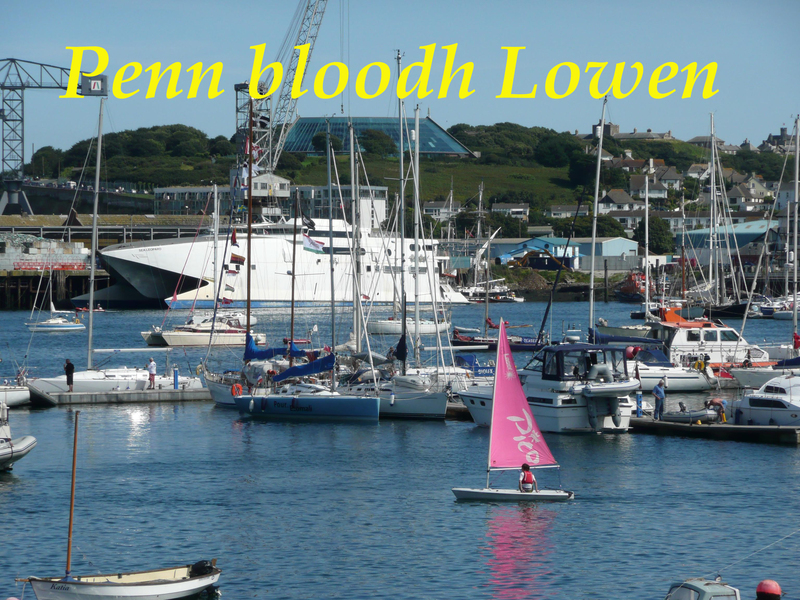 Pennbloodh Lowen! Falmouth. Happy Birthday! 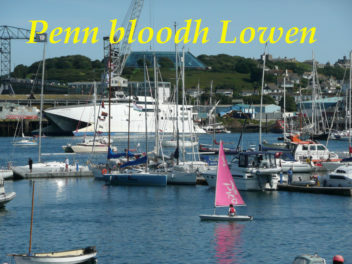 Send birthday greetings with this photographic card showing some of the many vessels visiting Falmouth’s busy harbour. You can almost smell the sea!